Back in August Rosie wrote and recorded the string arrangements for 4 songs for the very talented TOM GRENNAN. One of these was the infectious ‘I Might’. 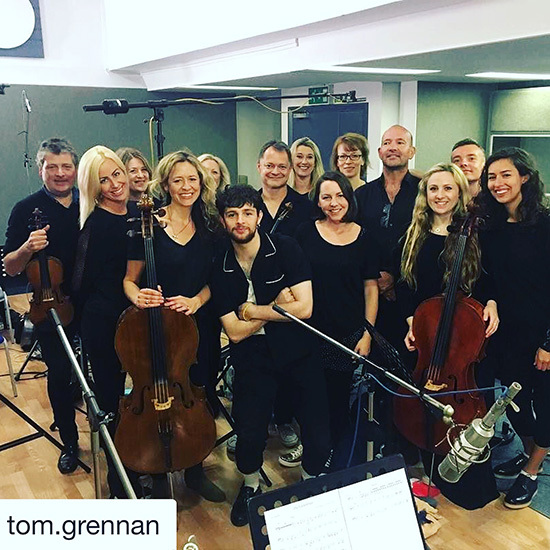 Wired Strings Recording ‘I Might’ for Tom Grennan taken from his album, ‘Lighting Matches’.